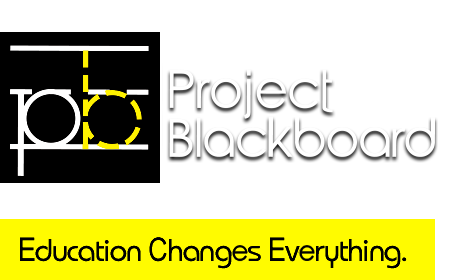 Home - Project Blackboard - Education Changes Everything. 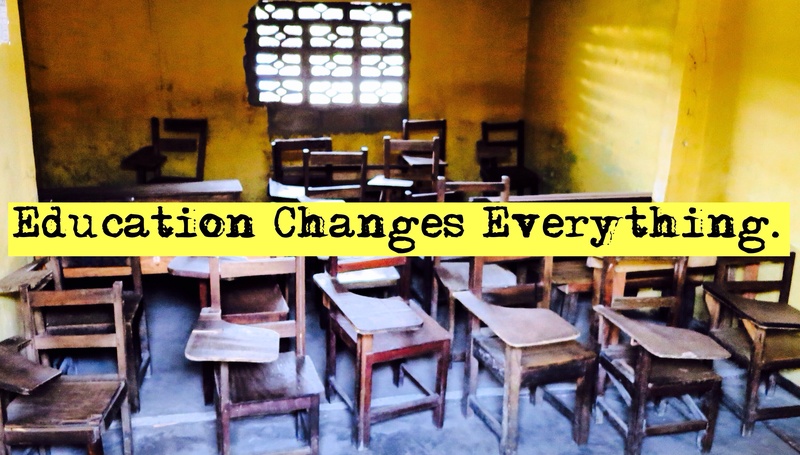 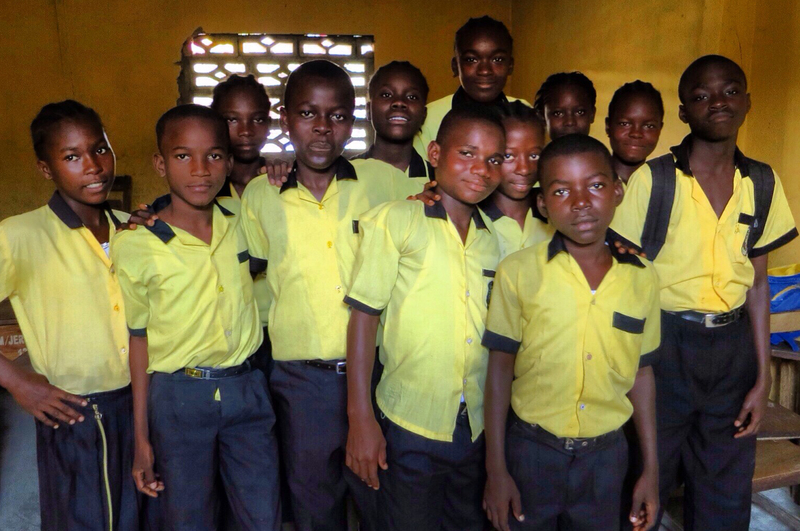 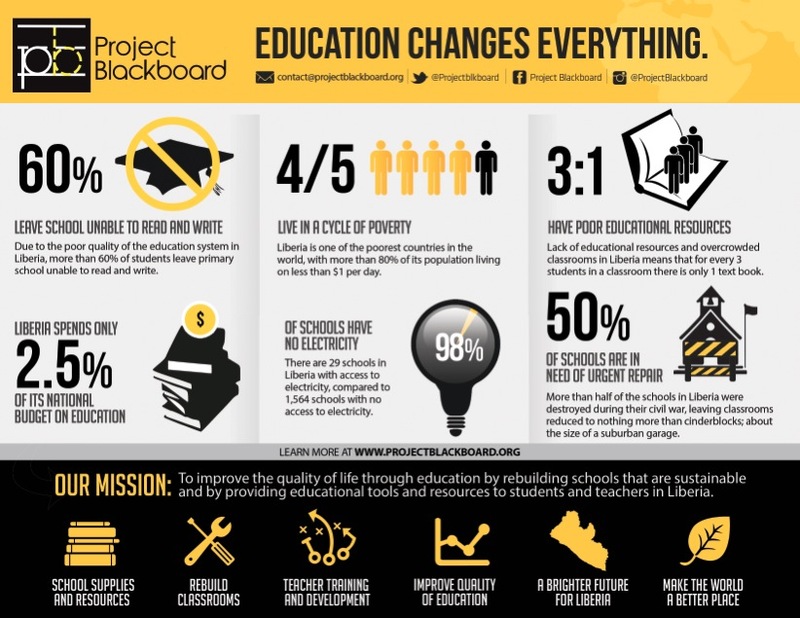 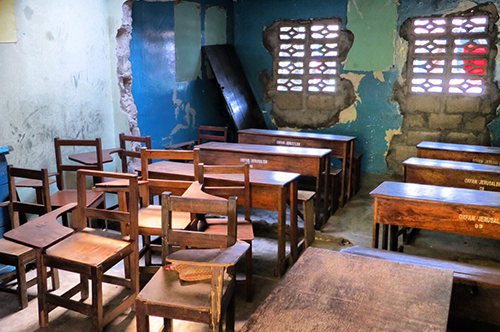 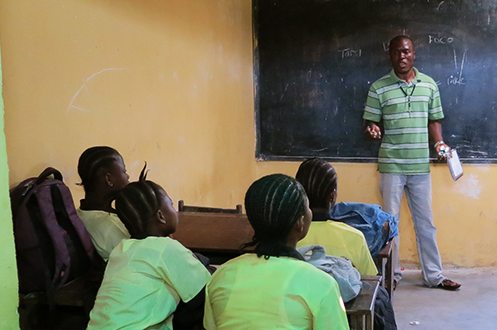 Project Blackboard’s mission is to improve the quality of life through education by rebuilding classrooms and by providing educational tools and resources to students and teachers in Liberia. 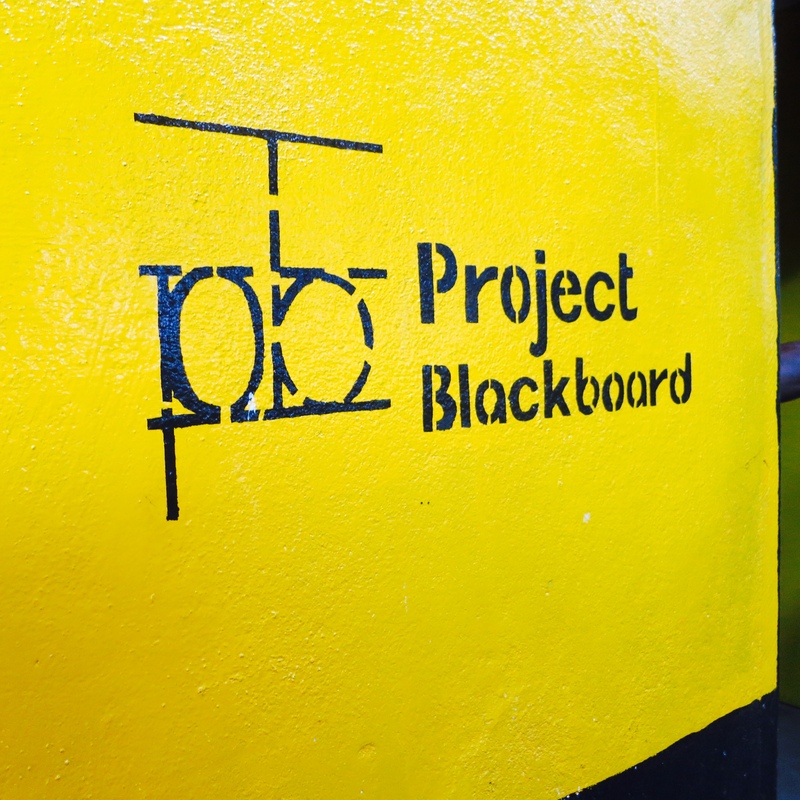 Project Blackboard Shipping 30,000 Books to Liberia! 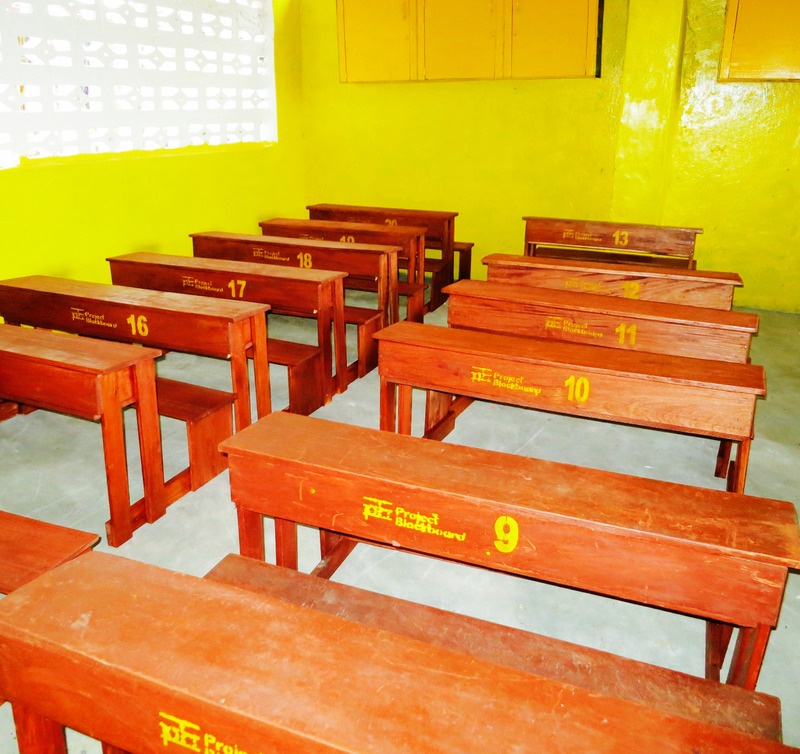 Pictures from our launch inside!